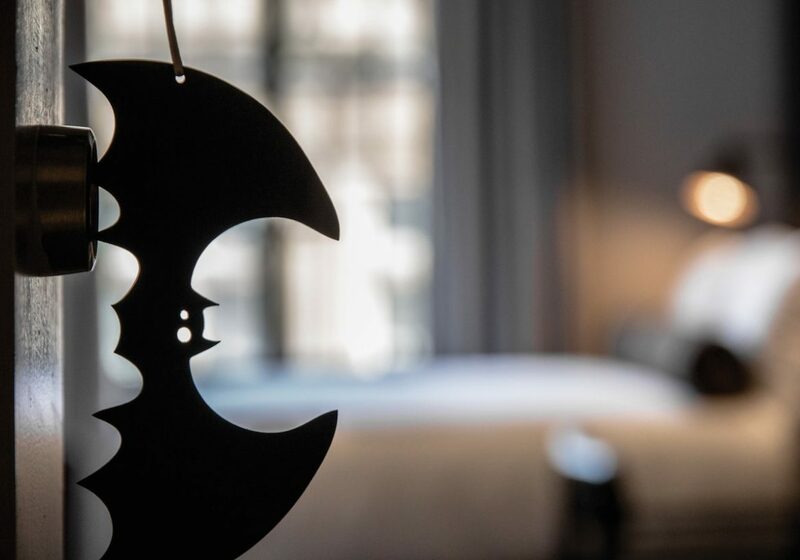 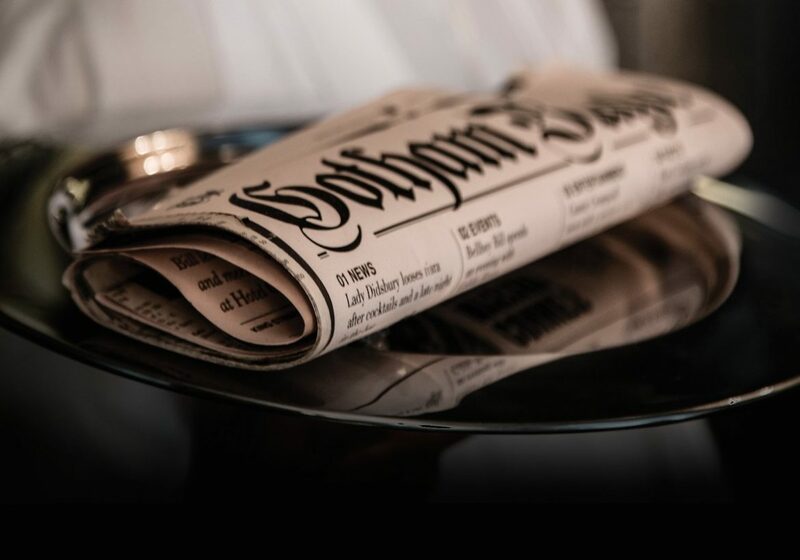 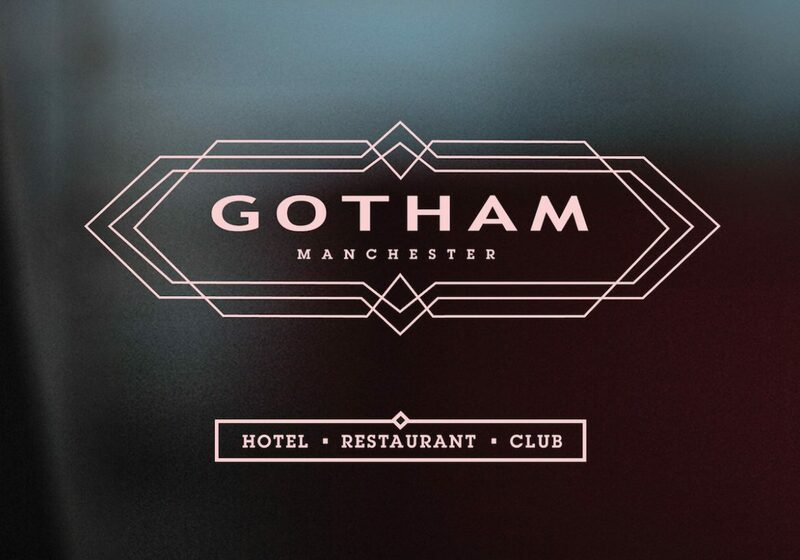 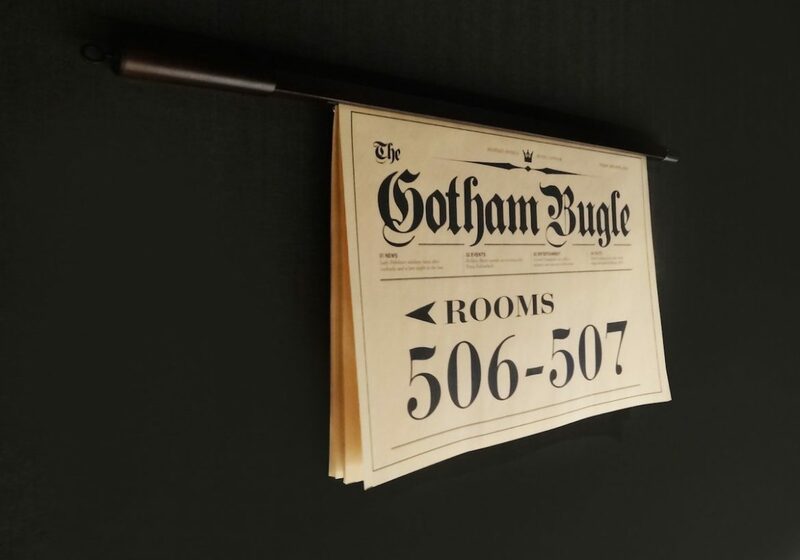 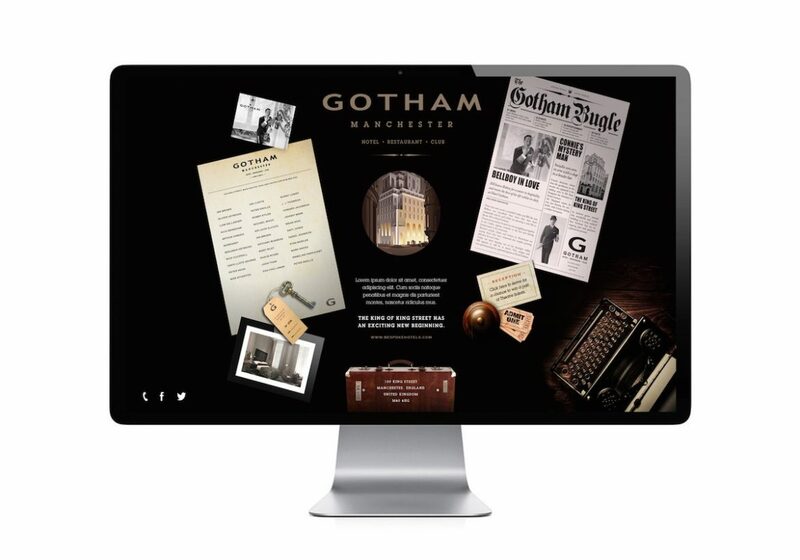 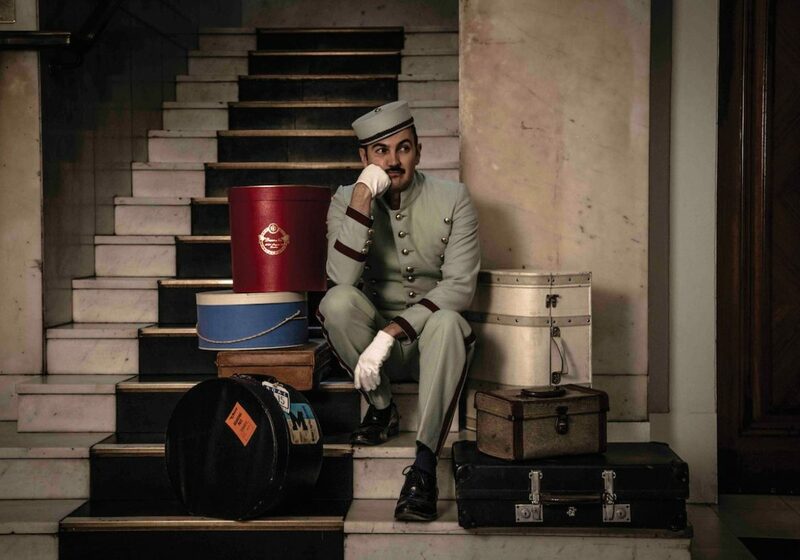 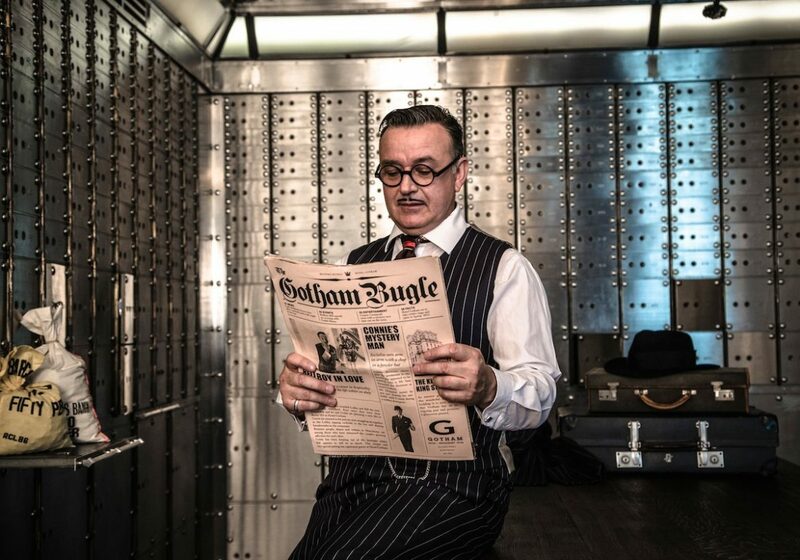 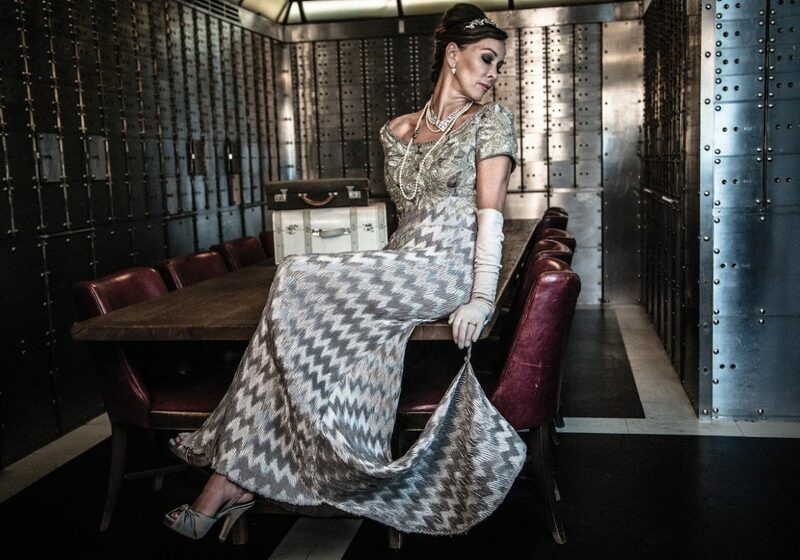 Hotel Gotham began with an imposing 1920’s neo classical property in Manchester. 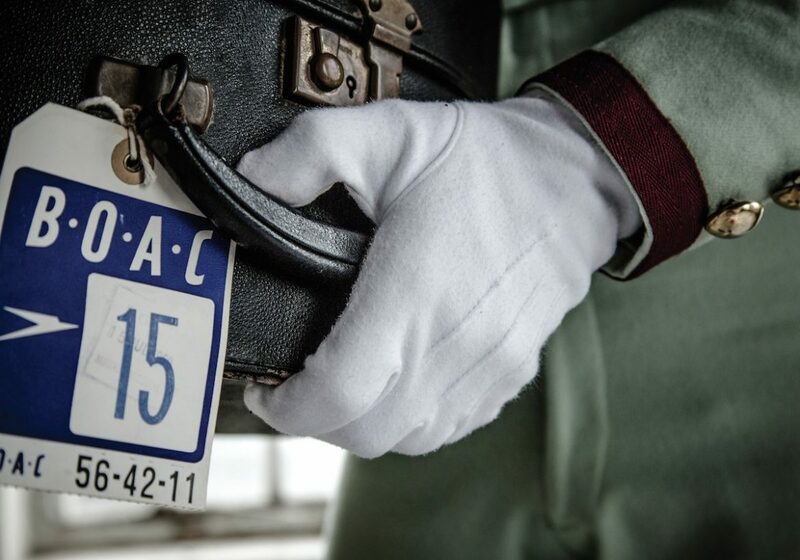 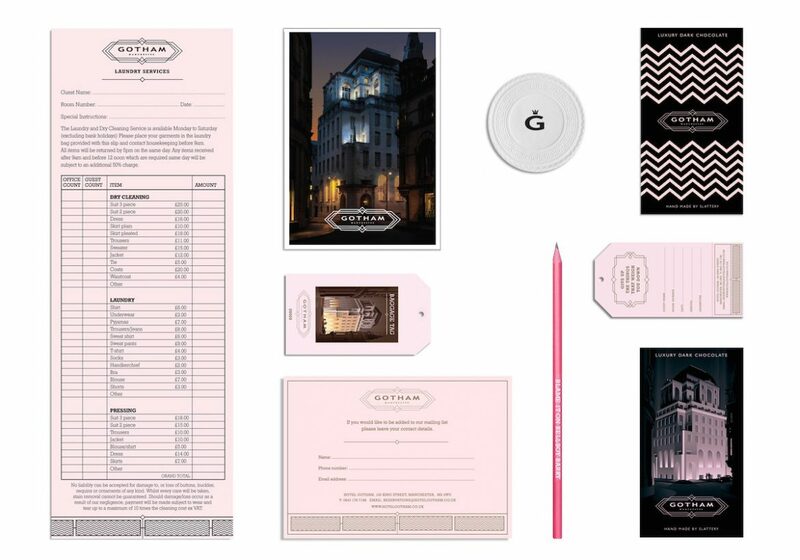 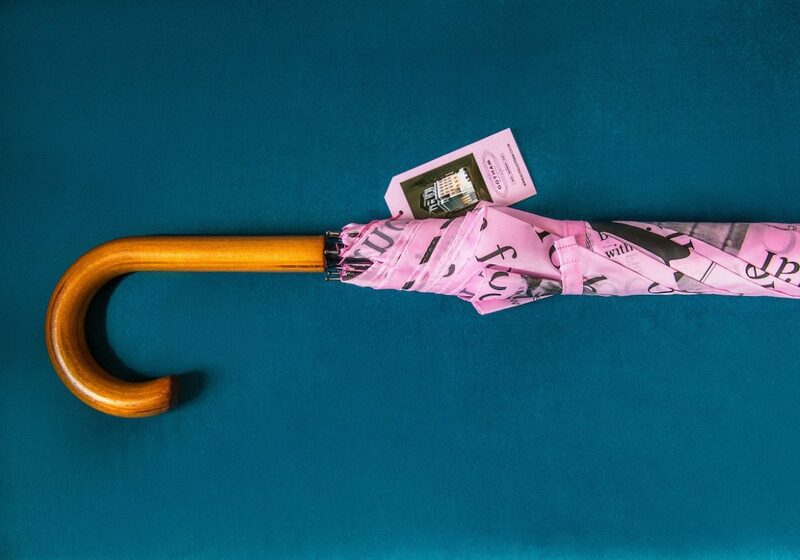 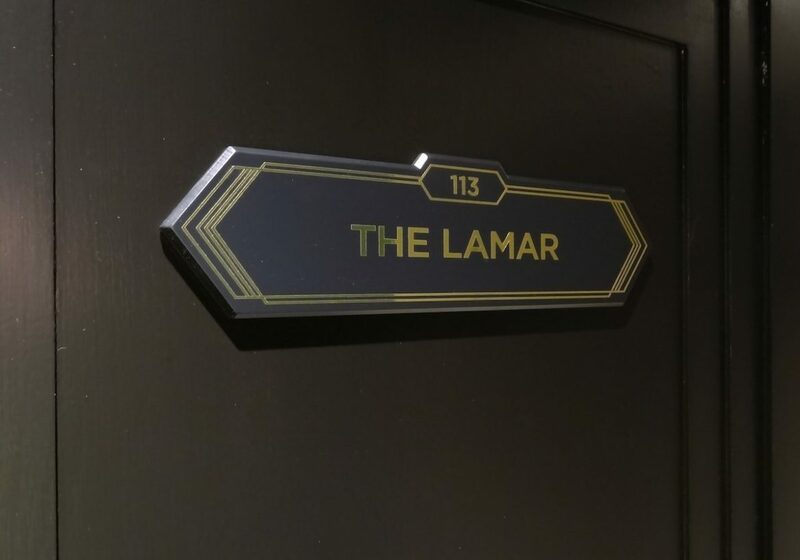 Our job was to create an integrated brand identity for the hotel and to direct the hotel image through to opening. 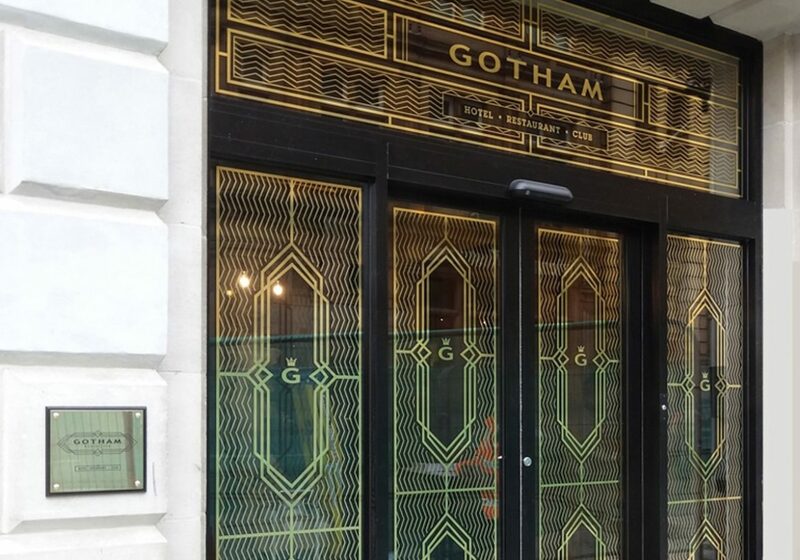 building with its former historic past.